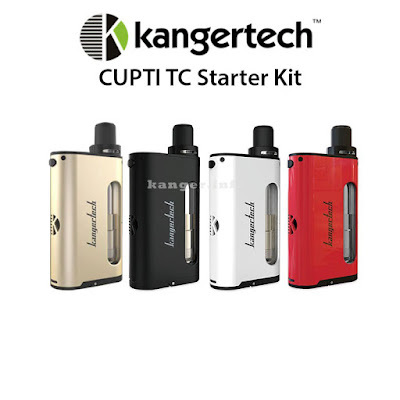 Multi color for Kanger Cupti kit in stock now, black, white, red and Champagne gold, which one would you like to try? Do you love this Dripbox sticker? How about Kanger Subvod-C rose gold? All devices are in a discount price now!